Even in the thrilling and ever-changing realm of video games, you’ll rarely find a developer that inspires so much awe and reverence as Blizzard. 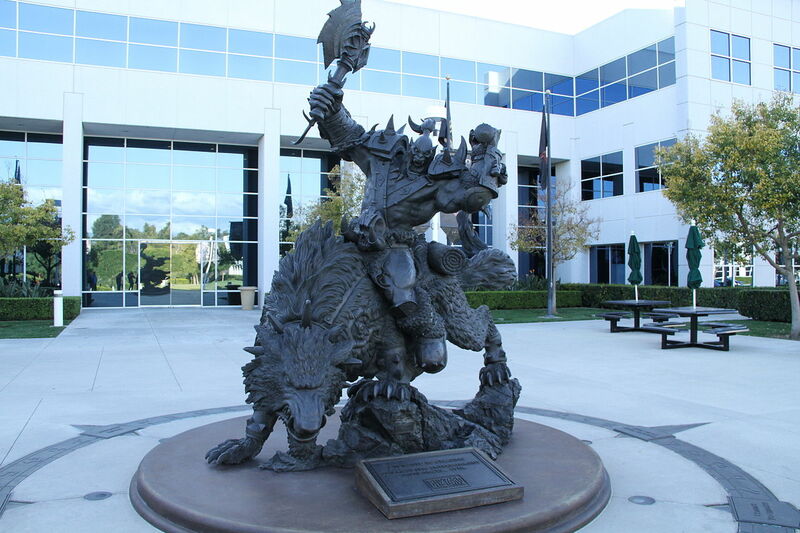 This gaming giant from Irvine left an enduring mark in the chronicles of video game history. From its earliest days, this company designed innovative games that blurred strict borders between genres and set new standards of visual beauty, narrative quality and addictive and engaging gameplay. Already their first independent video games made clear that they aren’t just your ordinary developer, but creators of entire gaming worlds, immersive, plausible and utterly unique. 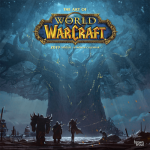 Warcraft: Orcs and Humans and its sequel Warcraft II: Tides of Darkness, precursors of the famous WOW, set the foundations of their inimitable and elaborate lore. Later came groundbreaking titles such as Diablo series and Starcraft, space opera counterpart of Warcraft, which only confirmed their well-earned and special status in the industry. However, the release of their revolutionary MMO title World of Warcraft in 2004 marked the begging of the new era in the gaming history. Inspired by the best tradition of epic fantasy literature, this mighty mastodon of a game and its expansions captivated more than ten million subscribers over the years. Today Blizzard continues to create even more awesome games, always moving boundaries of what’s possible in the gaming world. In the course of its history, Blizzard had become a genuine part of popular culture. Their creations had transcended the video game media. Nowadays we can see them in movies, read about them in press and books and even meet them on the streets. 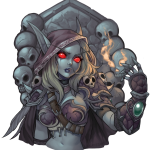 Major events such as uber-popular BlizzCon provide us with the concrete opportunity to additionally immerse in the exhilarating world of Blizzard Entertainment. Their work is a perfect example what creativity and high artistic quality can achieve. 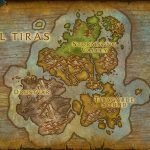 Welcome to World of Warcraft Online!